Regardless of CNN’s bad math (heh), it appears that Scotland will remain as part of the United Kingdom. Why do I care? Because I’m roughly 3/16th of Scottish descent! My great-great-grandfather, James Morison, emigrated from Glasgow around 1886-1887. He and his family spent most of their American life in South Boston, MA – at ten different addresses. Which was NOT unusual for immigrants in the late 1800s/early 1900s. Being The Online Genealogist, I thought I’d share some of the best links for Scottish research. I’ve definitely had the best results using Scotlands People. Even though it’s a credit-based service, if you can pinpoint where your ancestor lived via other methods, it’s well worth the cost. Besides the usual FamilySearch.com, Ancestry.com, Cyndi’s List (etc. ), here are some other links I’m SURE you will find helpful! These are ALL great starting points for your online Scottish genealogy digging. Here are a few websites specifically for Glaswegian research. Springburn is the village of Glasgow where James Morison lived prior to coming to America. And yes, it’s always fun to brag that my great-great-grandfather IS “Jim” Morison – heheheheh. Do you need help to Break On Through (To The Other Side) with regard to your family history research? Assisting with tearing down your genealogy brick walls would surely Light My Fire! OK, this is The End of bad Doors references. 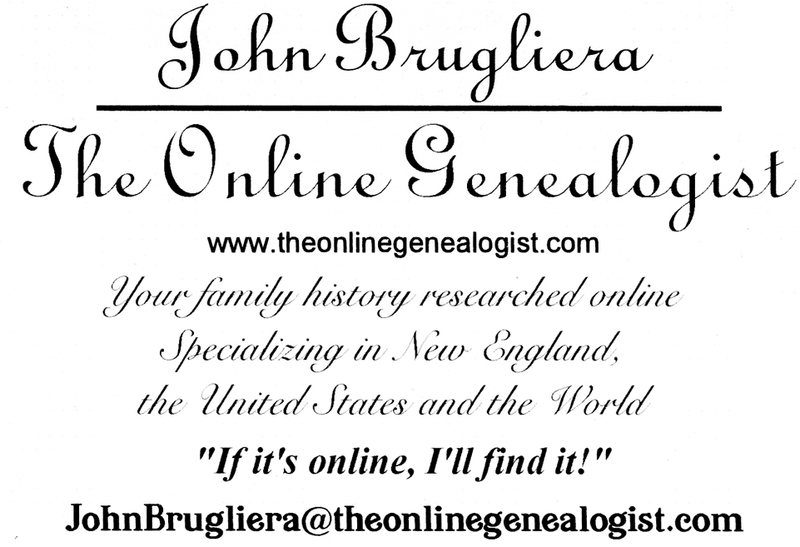 Anyway, you could always hire ME!…The Online Genealogist!!!! And NOT feel like Riders On The Storm. Sorry, it slipped out.